Client Log in for Builder Trend: Being a Construction Company who has built, and remodeled numerous homes around the San Francisco bay are for over 25 years, we take pride in all of our work to ensure maximum customer satisfaction. Dimensional Construction Focuses on working side by side with clients to ensure that their project is successfully completed on time. Aside from working closely with clients Dimensional Construction makes it easy to communicate with clients who are on the go by using Builder Trend. Wherever you are, at home, at work, on the road, or on vacation, Dimensional Construction lets you securely access your Builder Trend account 24/7. By logging into your Builder Trend account it lets you see the latest updates on your project. Builder Trend also helps facilitate communication between our team in an easy to use manner which helps provide instant answers to questions you may have. Dimensional Construction also helps homeowners with new relevant updates on the latest builder trends and insights for home design and decor. For more details regarding great ideas Renovate, Remodel, or build a long lasting quality home please visit out Facebook Page, and check out the latest architectural trends! To access Builder Trend click on the button below. 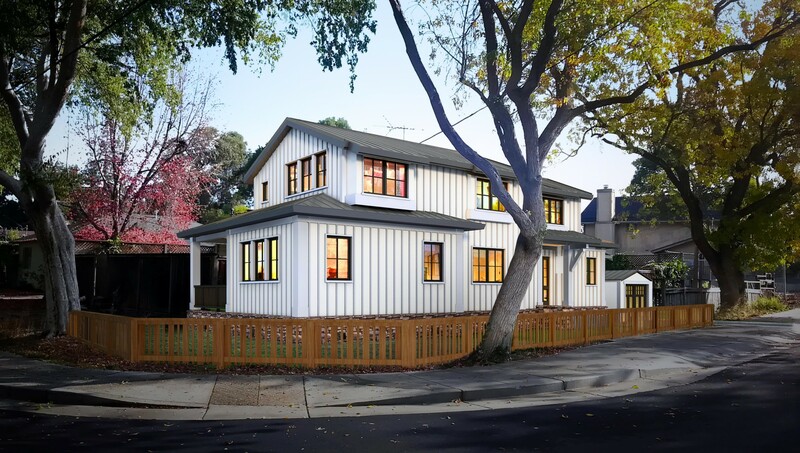 Dimensional Construction Helping build and remodel Custom homes for over 25 years in communities such as Palo Alto, Menlo Park, Los Altos, Woodside and Redwoodcity CA.